Chevalier Thomas J.Serafin V.V. presents for the faithful "SAINTS ALIVE", an educational website promoting the "cultus of the saints". "SAINTS ALIVE" is a not-for-profit lay apostolate founded to restore and maintain the dignity of the remains of the saints and promote proper veneration. 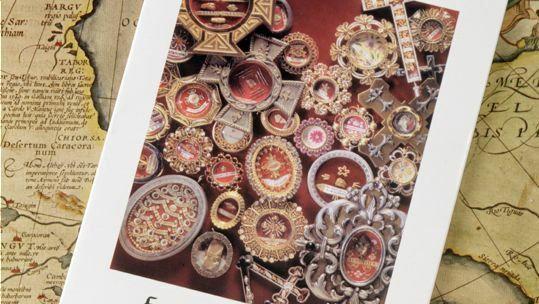 "SAINTS ALIVE" is an independent member of the International Crusade for Holy Relics of which Mr. Serafin is the founder. This website is the official site for the USA Territorial Headquarters of the ICHR/USA.